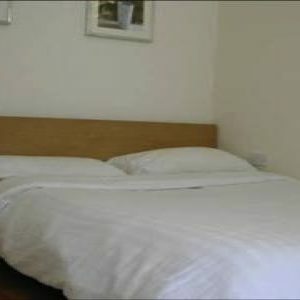 Here at London Holiday Studios, we provide accommodation that suits the needs of those looking for a place to stay in and around London. 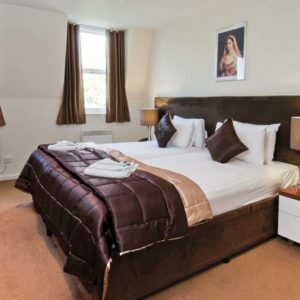 The apartments we have on the market are an ideal alternative to expensive hotels, they are more affordable and provide you with sufficient space for your commercial trip. 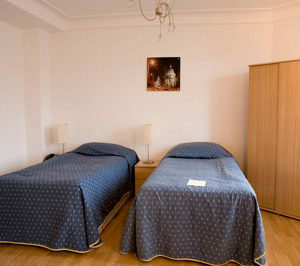 Our apartments for rent are ideal if you’re looking for accommodation to accompany your business travel. 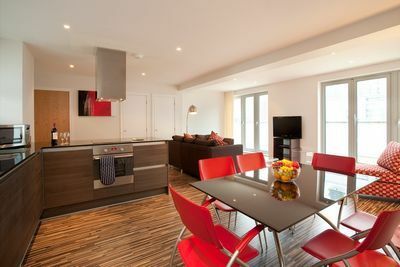 Although London Holiday Studios provide affordable apartments to suit commercial needs, there is no compromise made to the quality of them, so you can expect them to adopt a fresh new look, one that’s up-to-date and stylish. 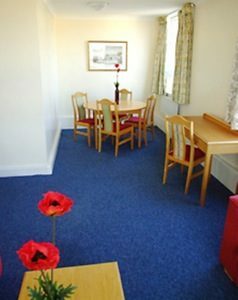 In terms of cost, the apartments we supply are ideal for an array of budgets, so you needn’t worry about finding something that suits your individual requirements! As with any of the properties we are responsible for, you can expect to be allocated with a personal account manager who will be your point of contact, should you need to know any more about how the process works. 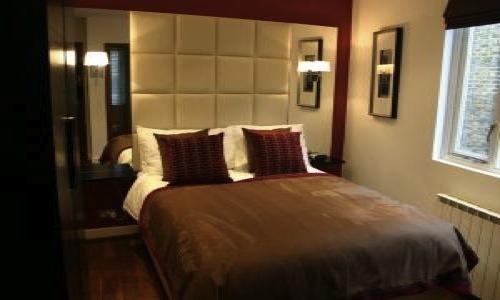 The Personal Account Manager will be able to inform you of where the local shops are, how to go about car hire for your stay and which restaurants require a booking before arrival; no matter what it is that you want to know, London Holiday Studios will be more than willing to help you! 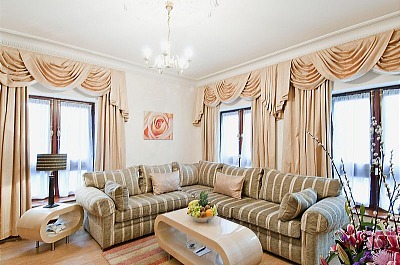 Each of the rented apartments we supply are practical, they suit the requirements of your business trip and are available to rent for the duration of your stay. Our corporate apartments are perfect if you’re looking for a home away from home that’s equipped with some of the most luxurious amenities. Don’t hesitate to check out our complete range of corporate apartments today, simply click here! 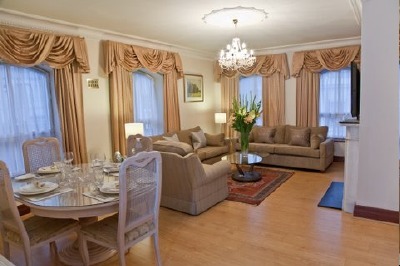 Stunning One Bedroom Apartment in one of London’s most luxurious 5 star boutique serviced apartments located in the heart of Mayfair. 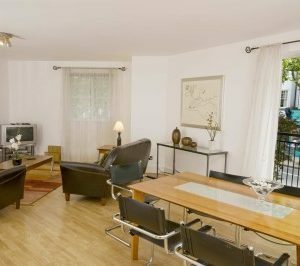 Amazing Two Bedroom Apartment Located on Lamb’s Conduit Street, in the heart of Holborn, just a short walk from Covent Garden, Leicester Square and The City. 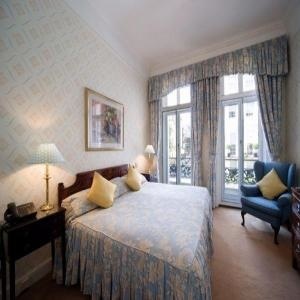 Large and luxury Three Bedroom serviced apartment with either Classic or modern design, just moments away from the site of the original May Fair which gave this prestigious area its name, also just off Hyde Park. 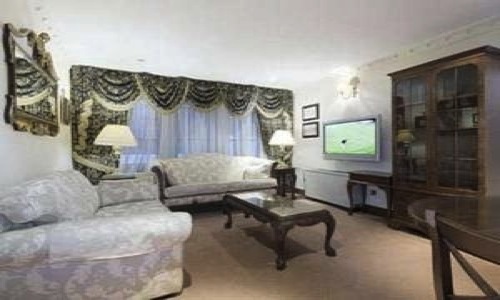 Fabulous Two Bedroom Apartment in one of London’s most luxurious 5 star boutique serviced apartments located in the heart of Mayfair.